Human Powered Parade & Festival | Bristol Skate Park | Seasonal, Fairs & Festivals | Kids VT - small people, big ideas! 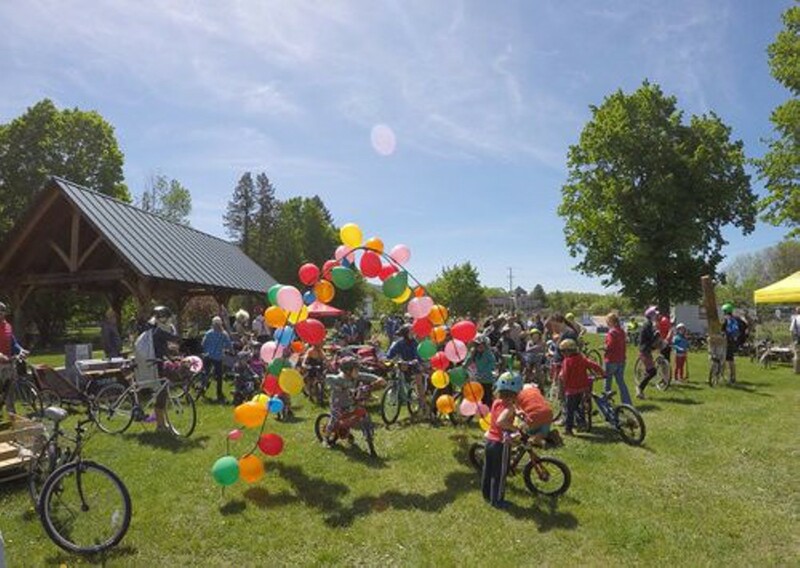 When: Sat., May 11, 10 a.m.-2 p.m.
Price: donations accepted; funds raised support Safe Routes to Schools incentives in Addison County. Kicking off at the Bristol Hub Skate Park with a BMX trick show, live music and a bike decorating bash, families roll their foot-pedaled vehicles with pauses for dancing, interactive art and general zaniness. Following festivities include food and bike-gadget vendors, music by local funk trio Band of the Land and more.